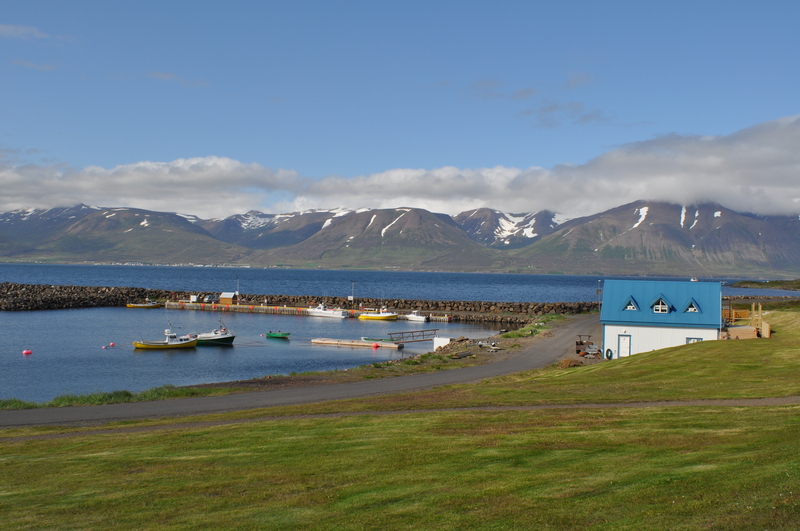 Today we went to visit the island of Hrísey in Eyjafjörður, a quick drive north of Akureryi and a short ferry ride across from Árskógssandur. Hrísey is the second largest island in Iceland (after Heimaey off the south coast) and it was looking magical in the sunshine. 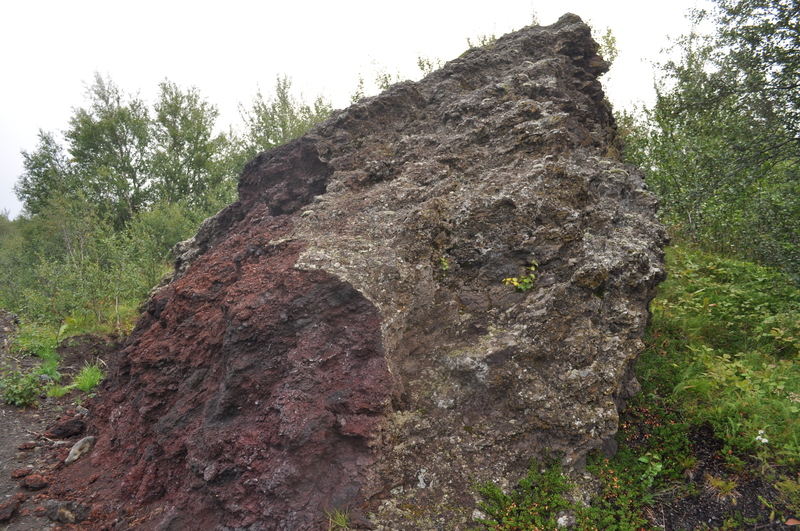 The island’s name comes from the Icelandic word for the dwarf birch (Betula nana), hrís, suggesting that this was common here at the time of settlement. 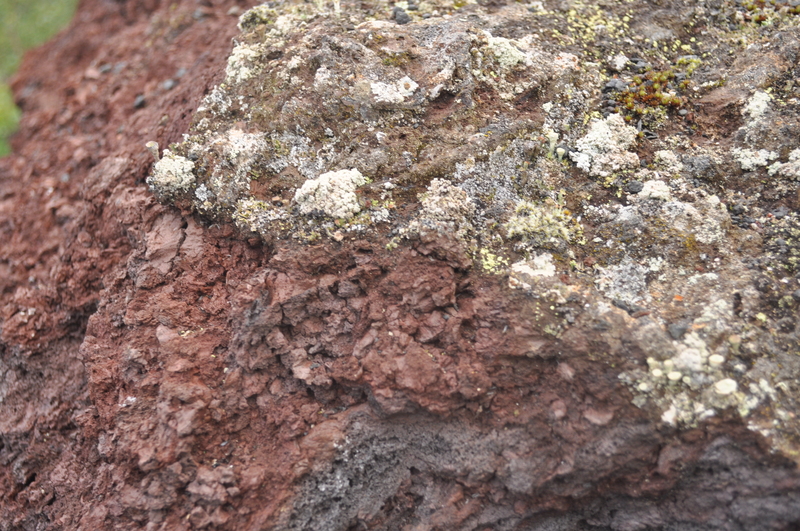 On this visit I found several clumps, but it’s been a much more prominent part of the vegetation in other places we’ve visited. 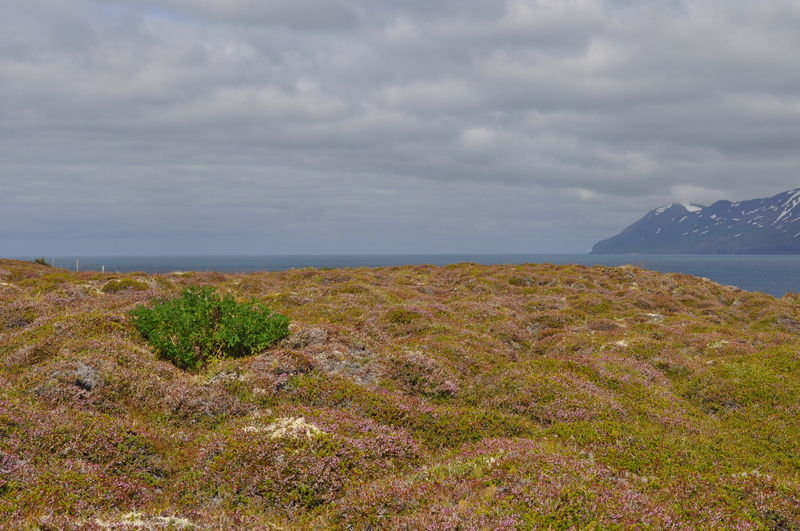 Dwarf birch, looking out at eastern side of the fjord. 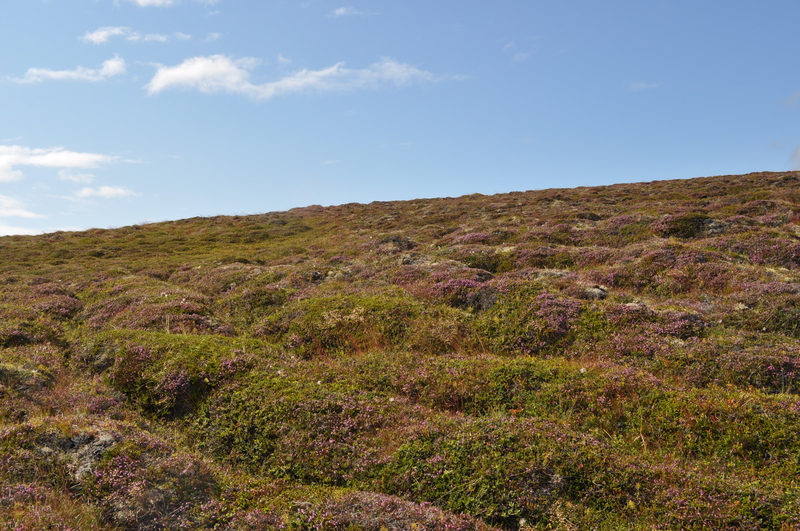 The island has not been grazed by sheep since 1974 and is now covered by low-growing shrubs and heath-land plants such as heather, crowberry, bilberries, mountain avens and woolly willow. The island is a birdwatching destination as over 40 species are known to breed there. 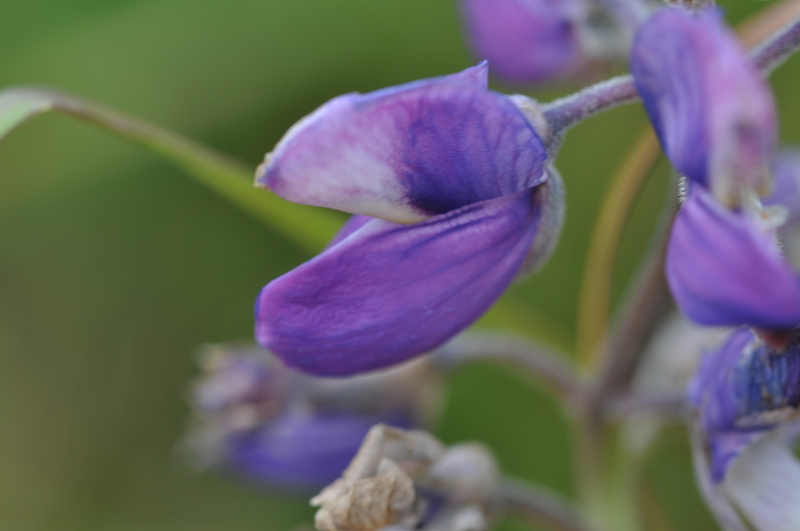 However, I was particularly interested in a plant new-comer, the Nootka lupin (Lupinus nootkatensis). 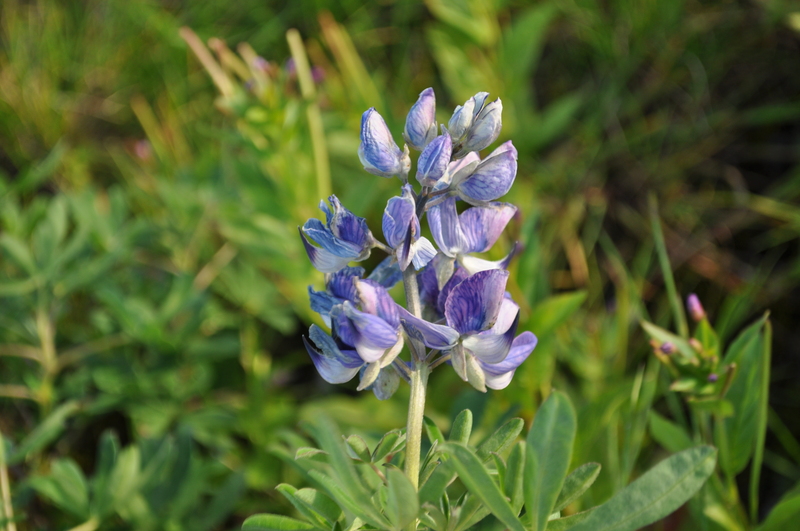 Introduced from Alaska for land reclamation, the Nootka lupin has taken to Iceland and has naturalized in many parts of the country. The lupin changes soil chemistry as it has root nodules containing nitrogen fixing rhizobacteria. Rhizobacteria fix nitrogen from the air, making it available for the plant to utilise and leading to soil enrichment. On the island of Hrísey, another introduced species, Cow Parsley (Anthriscus sylvestris) has started to grow within the patches of lupins where the soil is more nitrogen rich. 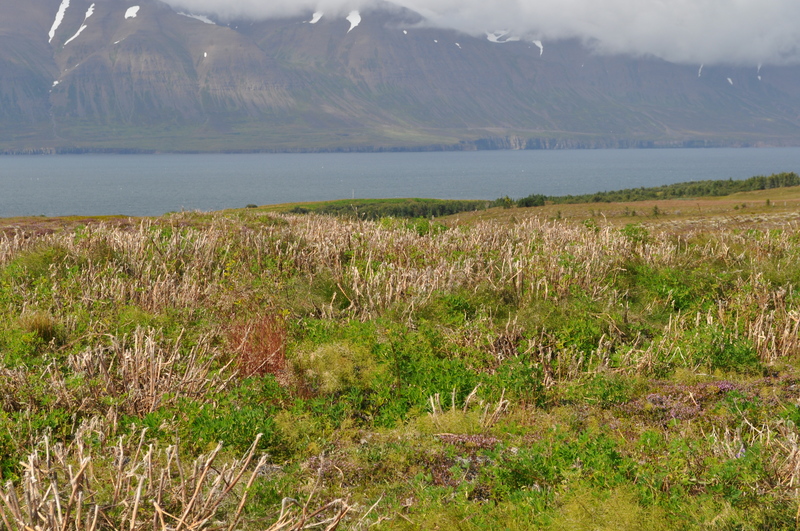 Many of the patches of lupins we found on Hrísey had been cut back, perhaps to try to decrease their vigor and allow light to reach the ground. Lupins grow taller than the low heathland plants and can shade them out, but they do not colonise vegetated heath as rapidly as bare ground so cutting may maintain the size of a patch. Cutting had spurred some of the lupins into some late-season flowering and so I collected some examples for the Manchester Museum herbarium. Lupins are a bit like marmite, however, and so while some people hate them, others think they are a welcome addition to the flora. They are undeniably pretty and I would think that the bumblebees like them too. 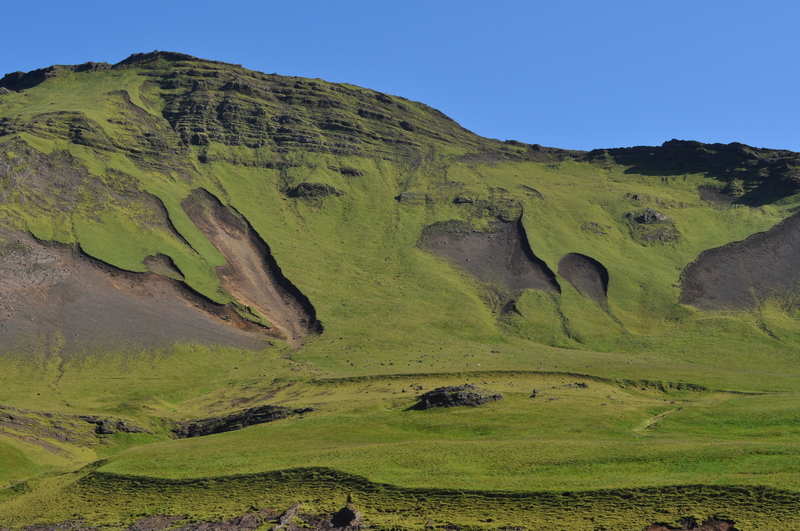 On Hrísey we spoke to Júlla, manager of the Júllabúð store…..definitely a fan. 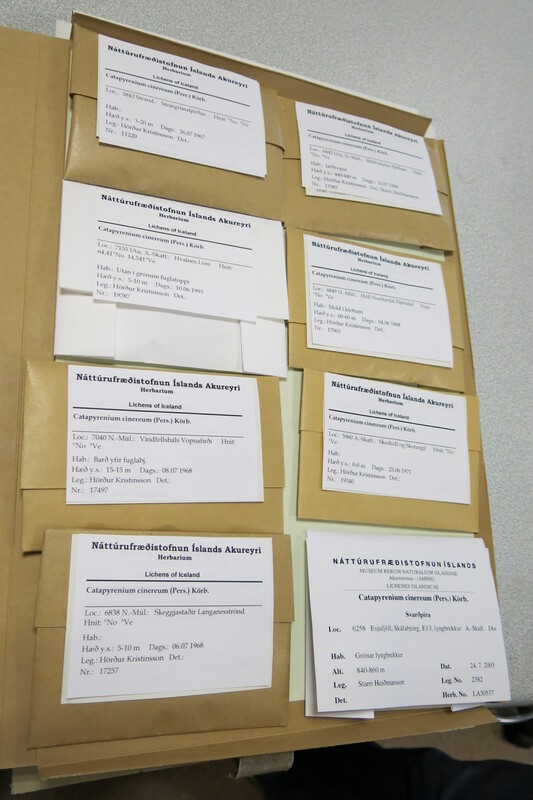 This entry was posted in Adventures, Biodiversity and tagged Hrisey, Iceland, introduced, introduced plants, island, lupin, marmite, naturalised, nitrogen, Nootka lupin, reclamation, rhizobacteria, root nodule, soil, soil enrichment. While Dmitri recorded his findings from a discarded cup (see below), I saw an opportunity to see what was growing along the edges of the marsh next to us. This included two species of cotton grass which were very striking (Common cotton grass and Scheuchzer’s cotton grass), marsh cinquefoil and bog bean, along with 3 introduced species brought to Iceland by human activities (Colt’s foot, groundsel, Common valerian). 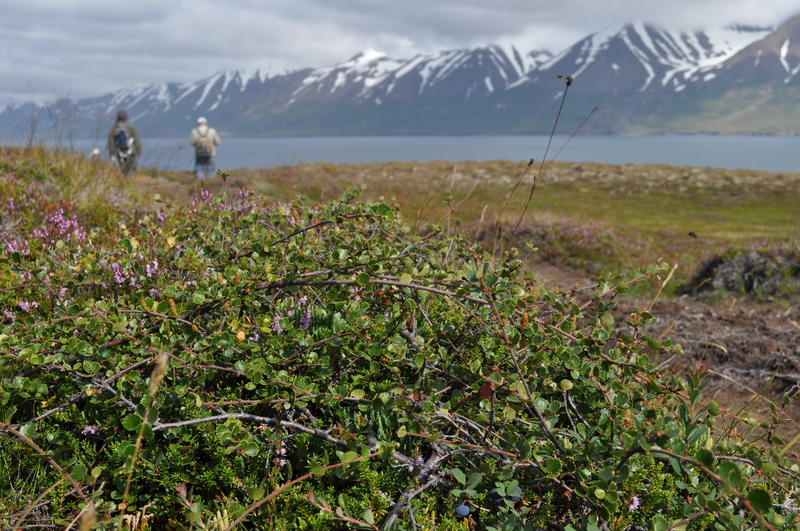 One of the stories I really want to explore while here in Iceland is that of the introduced plants which have naturalised in the Icelandic countryside, focusing in particular on the Nootka lupin (Lupinus nootkatensis). 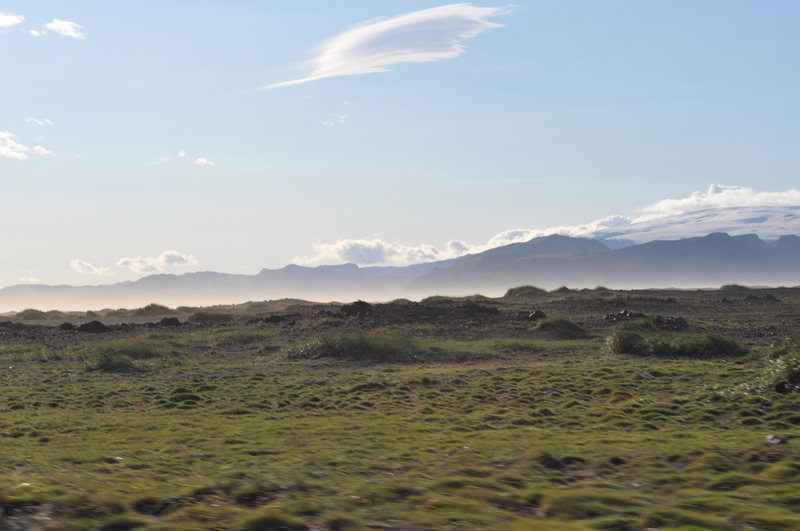 On the second day of our field trip to Iceland, we visited the interesting site lying in the southern municipality of Reykjavik, called Garðabær, which literally means ‘Garden Town’. 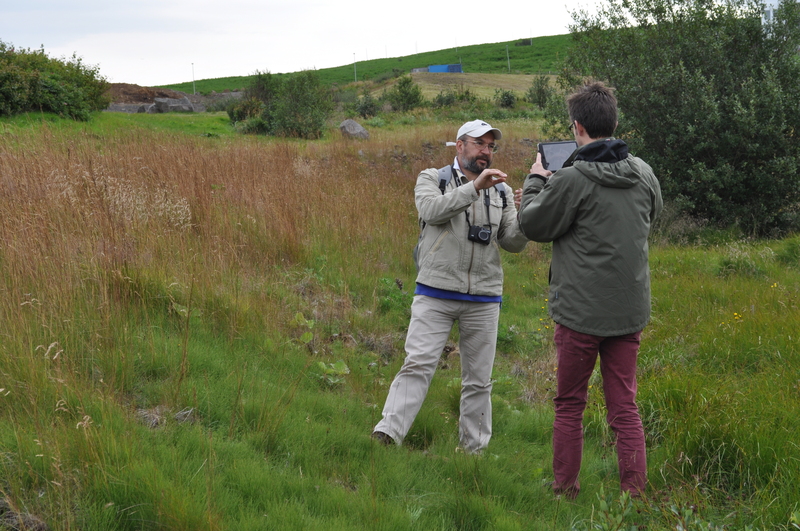 We walked around the beautiful Lake Urridavatn surrounded by boggy meadows full of sedge, dwarf bushes (like blue berry) and cotton grass (see on the photo). 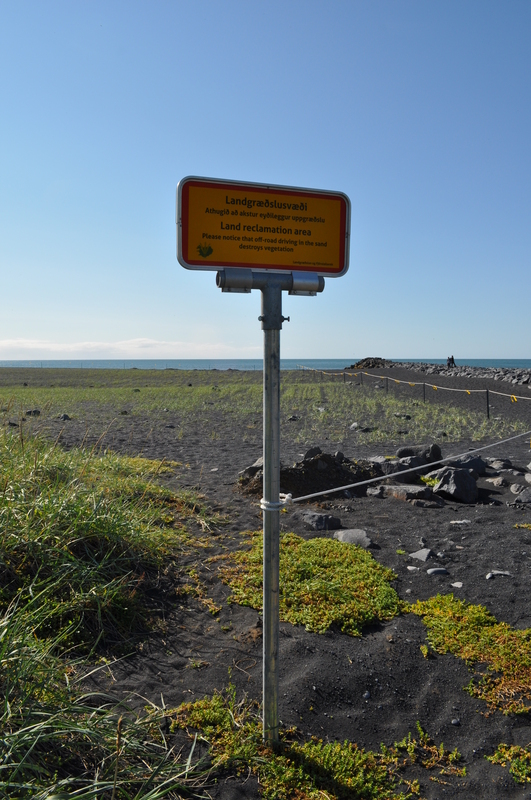 This entry was posted in Adventures, Biodiversity and tagged Iceland, introduced plants, lupin, marsh, Nootka lupin, plastic cup.